There are several opinions of about the purposes of cave art. The experts believe that this art was used for ascribing the ceremonial purpose or even the religious value. It is also believed that the prehistoric people used it for communicating with other people. 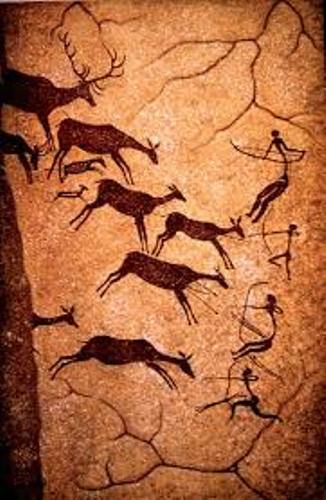 In most cases, the cave art that you can find around the world has similar style. The main subject on the art is the animal. Human is not depicted in full body size. It usually comes in the images of hands. Find facts about carnival art here. 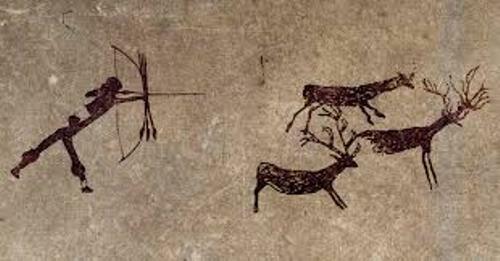 The earliest known cave art which depicted the animals was dated back around 35,000 years old. It was discovered in Sulawesi, Indonesia at Maros. There were figurative paintings discovered in Europe. The earliest ones were traced back around 30,000 to 32,000 years ago. It was in Aurignacian period. 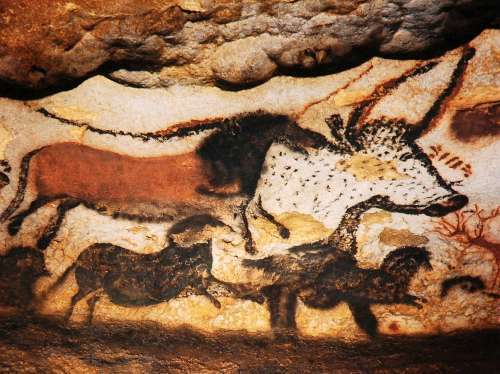 The art was discovered in Coliboaia Cave in Romania and Chauvet Cave in France. If you want to know the earliest non figurative cave art, you can check it in Sulawesi in the form of a hand stencil and a disk located in El Castillo cave in Cantabria, Spain. 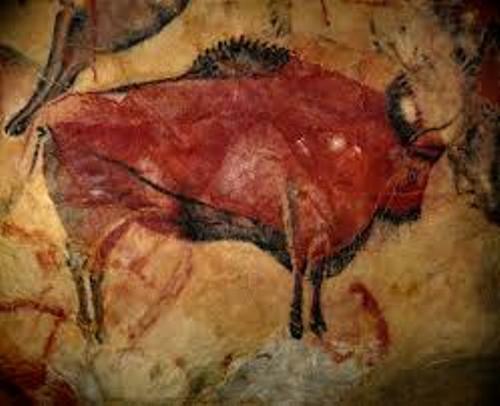 The cave art can be found on the deep caves in various areas in the world like in South America, Australia and Africa. 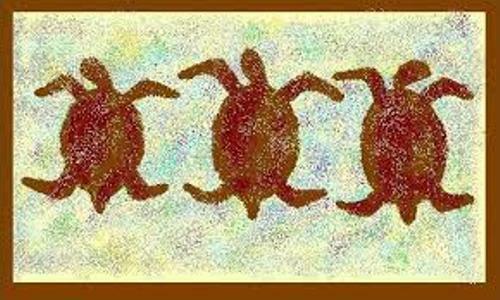 Australia is also famous with its wonderful and historic cave art. If you want to know the art made of ochre, check it in Kakadu, Australia. You can find two emu like birds on red ochre painting at Arnhem Land Plateau. There are various cave art pieces in the world. You can check it in Cave of Altamira, Pech Merle, Cave of El Castillo, Grotte de Cussac, Cueva de La Pasiega and Cosquer Cave. Get facts about Cas Holmes here. Are you impressed reading facts about cave art?